Lillian Kasparu thought the tapestry of her life was already woven. Contentment through marriage was hers for the taking, or so her father promised. But when a chance encounter on the eve of her sixteenth birthday awakens her latent power, Lillian is forced to confront her family's dark past. As intrigue turns bloody, she finds herself at the centre of a desperate struggle and is seduced by a mysterious force that undermines the beliefs she holds closest to her heart. In a land where women have little power and magic is punishable by death, Lillian must overcome the might of a Warrior Prince and the foundations of her faith. Can she harness her innate power in time to ensure the survival of her family and save the man she loves? 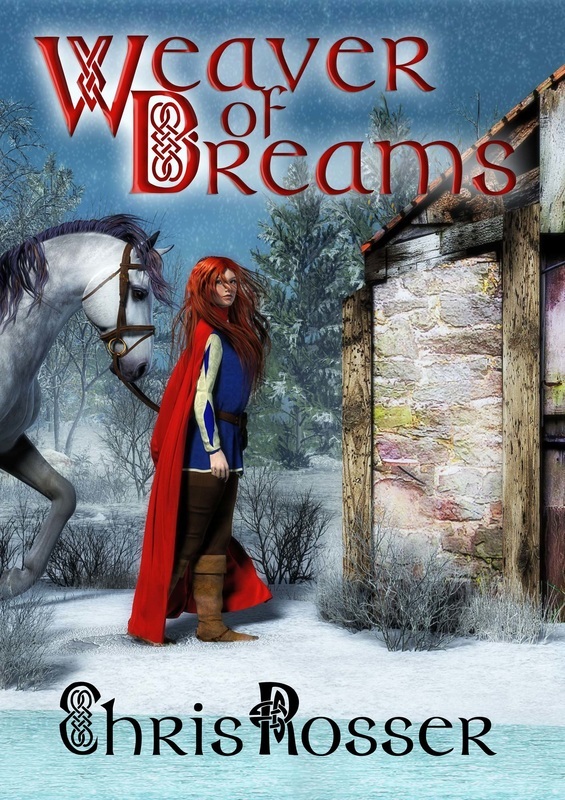 Weaver of Dreams is a dark, medieval fantasy that explores love and loss, loyalty and betrayal against a broad landscape of political conflict in a rich and vibrant world. They had ridden barely a mile, cutting through empty farmland. The road to Kas Mendoc lay before them. It wound through a shallow gully that had eroded over time with the passage of wind and water. Now the road resembled a stream, fed by rivulets of water running down the sides of the gully, flowing swiftly downhill. “Look, there on the road!” said Lillian. She pulled her horse’s bridle, harder than she intended, and the animal came to a stop with an indignant snort. Sara and Emilan’s eyes followed Lillian’s outstretched arm. They strained to see through the sheets of icy rain blowing into their faces. “Can you see him?” asked Lillian. “Yes…I see him,” replied Sara, raising her voice above the storm. A man lay motionless in the middle of the road. Nearby, a mule stood in the rain head held low in a picture of misery; Lillian saw that its bridle reins had caught in a fallen branch preventing it from finding shelter. The riders surveyed the scene in silence but Lillian began to fidget with growing unease.